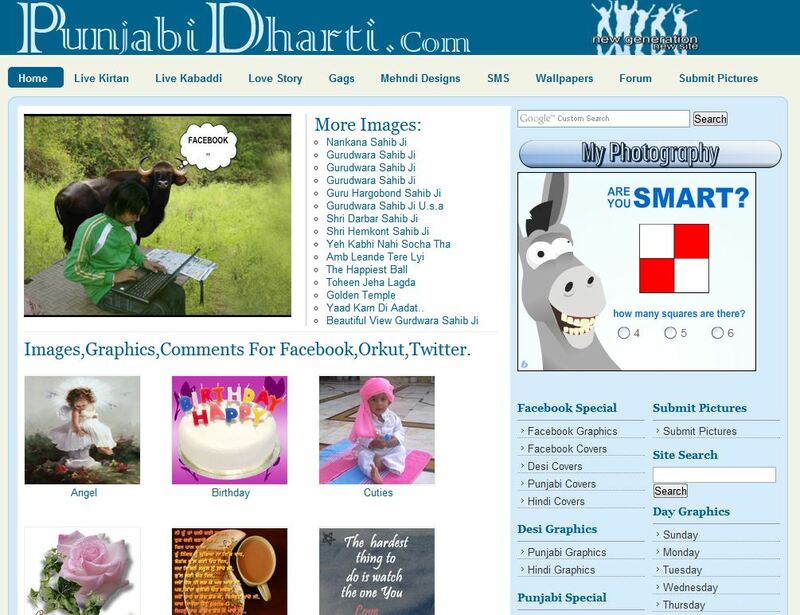 Punjabidharti.com was known as punjabiduniya.webs.com as it started in july 29,2011.
after it was changed to www.punjabidharti.com in middle of 2012. After it was changed to color red. But then we found a new color blue and light blue. First this site also contain live cricket option but after it was removed because of quality. Then We added lovestory option in this site. so everyone can share their love story.We also added facebook cover photos. The logo of this site was also diffrent. 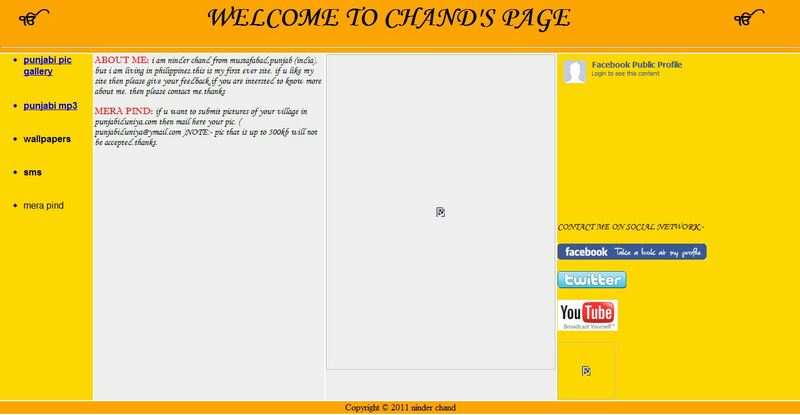 We got 10,000 visitors when the site name was punjabiduniya. This site is owned by one punjabi boy .